Once the screen loads, hover your mouse beside the recording button. Clicking the small arrow that appears will show different recording options; you want to choose your phone as the Movie Recording input. It's typically near the top of the list.... It will automatically detect your device and give you the option to record that screen. Make sure that the Record Screen from box is checked and the right device is selected. 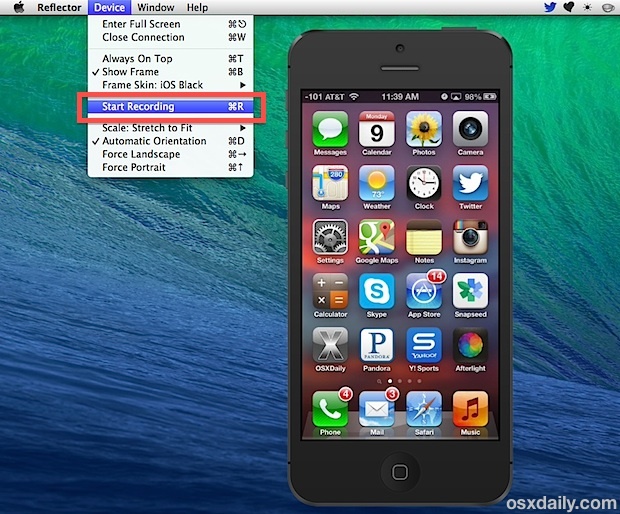 If you want to record the audio too, check the Record Audio from box and make sure that the right device is selected. 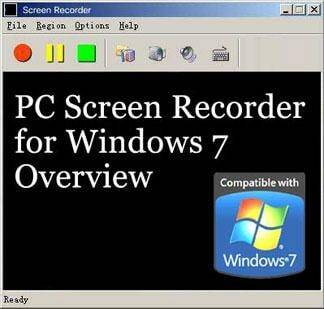 To record your entire display—that is, everything that appears on your screen—right-click inside the Sources box at the bottom of the window and select Add > Display Capture. Name the source whatever you like and click “OK”. To stop the recording, pull down the notification tray on the lock screen (or wherever) and tap on the notification. 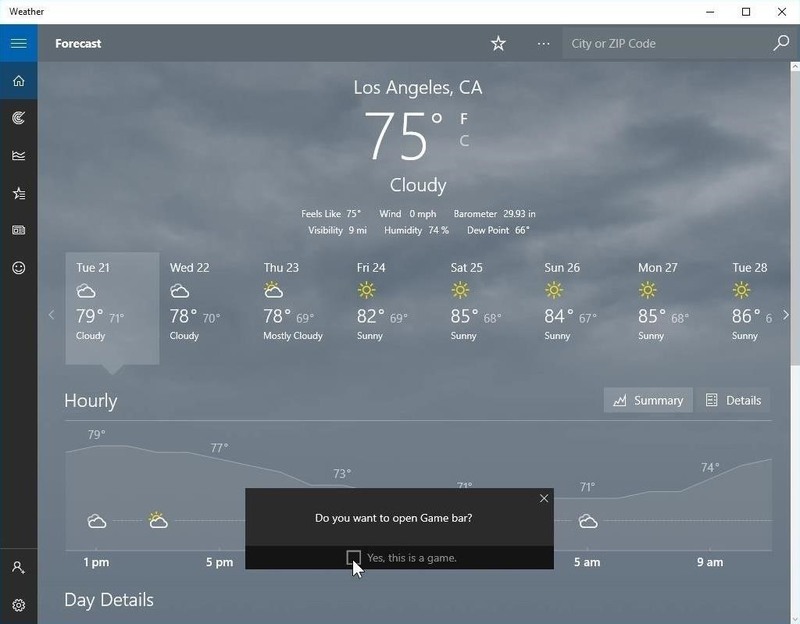 You can also stop it by tapping on the widget icon again on your home screen.